Stunning 4 bedroom, 3 bath home in the much sought after Fort Hunt/Stratford Landing area! You will look forward to coming home to this magnificent yard with a great deck and beautiful landscaping. Enter into this home and you~ll see a renovated open concept with an inviting kitchen, dining room, and sitting area. Just off the kitchen is the large deck and a sun room. Upstairs are 3 bedrooms and 2 full baths ~ the master has a sizable walk in closet and a beautifully renovated master bath with tilework. Downstairs is a warm and cozy family room with built ins and a new wood stove insert installed in 2017 along with the 4th bedroom and 3rd full bath. Don't miss the 4th level media room! The home has been updated inside with refinished hardwood floors, a new roof, gutter and gutter screens in 2016, new french doors to the deck in 2018 and more! You are just a short distance from both Fort Hunt and Stratford Landing Elementary Schools and just minutes to the GW Parkway, Old Town, Rt 1, Mount Vernon and the Potomac River. SchoolsClick map icons below to view information for schools near 2201 Wittington Blvd Alexandria, VA 22308. 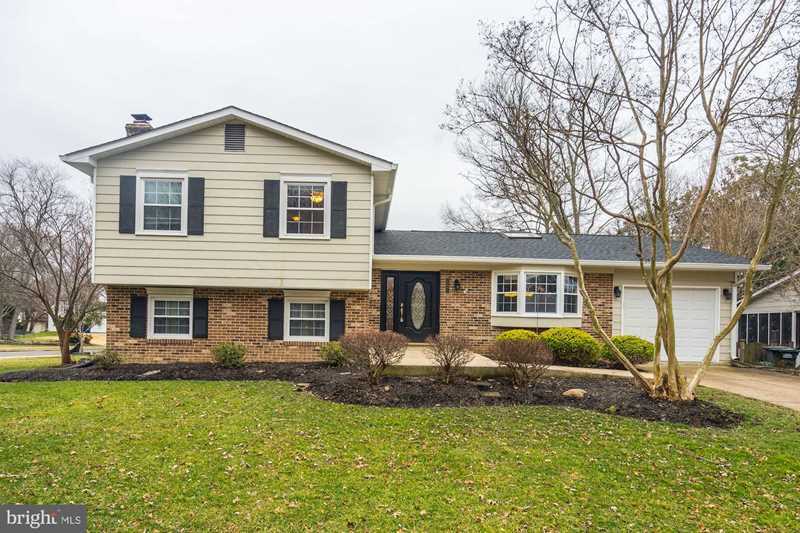 Home for sale at 2201 Wittington Blvd Alexandria, VA 22308. Description: The home at 2201 Wittington Blvd Alexandria, VA 22308 with the MLS Number VAFX747312 is currently listed at $650,000 and has been on the Alexandria market for 74 days. You are viewing the MLS property details of the home for sale at 2201 Wittington Blvd Alexandria, VA 22308, which is located in the Plantation Estates subdivision, includes 4 bedrooms and 3 bathrooms, and has approximately 3300 sq.ft. of living area.